There’s no question that glass shower doors will enhance the look and style of your bathroom. But did you know they also will make your bathroom physically cleaner and more sanitary? It’s true! Glass shower doors reduce the surface area of your shower, one of the most likely places for harmful bacteria and other germs to reproduce. If you have used shower curtains in your bathroom in the past, you probably are already aware of how they can seem to attract mildew, especially along the lower edge which is frequently wet and almost always out of site. When there is a buildup of mildew, mold and other growths on your shower curtain, it can easily lead to a breeding ground for germs that can pose a real threat to your family. They also are unsightly and can even lead to unpleasant odors in your bathroom. Glass shower doors don’t have any hidden areas where bacteria, mold, and mildew can grow. You can see immediately when they are dirty or if there is a buildup of soap scum, so you can do something about it. When glass shower doors are clean, they not only keep your bathroom safer and more sanitary for your family, but they also make your bathroom look cleaner. Sunlight is a natural sanitizer. And when you have clear glass shower doors, the healing light from the sun can penetrate every surface of your shower and bathroom, killing germs and improving your bathroom’s sanitation. 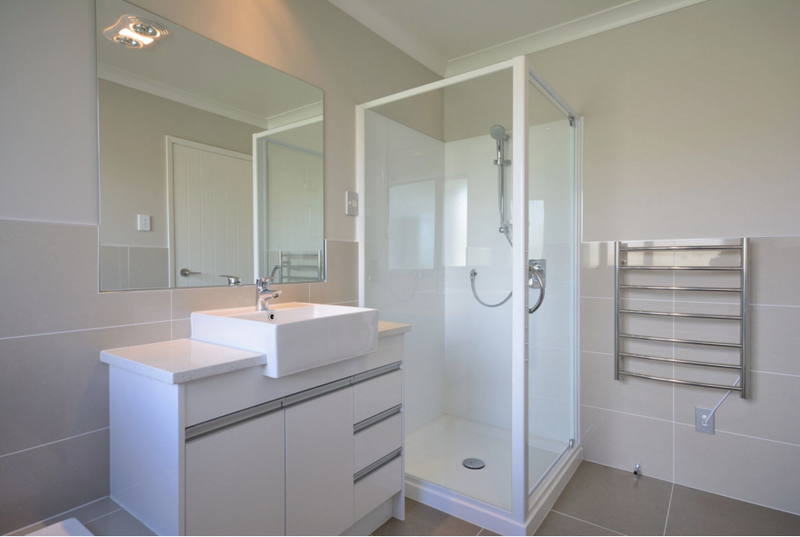 Your bathroom will not only look cleaner when you have glass shower doors, but it will actually be cleaner. That means you see dirt and grime more easily so you can remove it before it can threaten the safety and health of your family.